“The Walking Dead” creator Robert Kirkman has confirmed that Season 9 will be leading man Andrew Lincoln’s last, which TheWrap reported in May. Lincoln’s character Rick Grimes has been a lead on the show since the pilot, and, as Kirkman pointed out, still very much alive in the comic book version of the story. 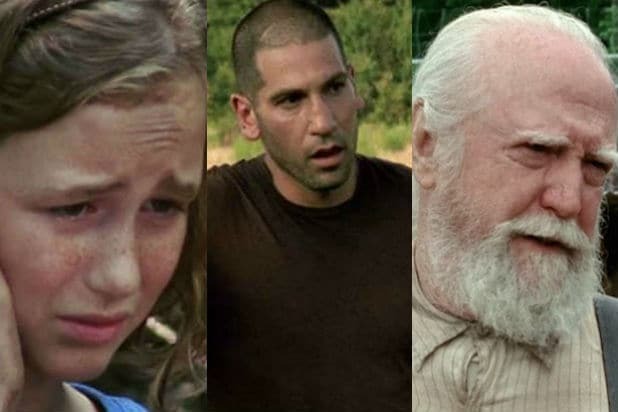 Rick’s son Carl, played by Chandler Riggs, was killed off in the show last season, but is also still alive in the comics. Collider was the first to report Lincoln’s exit, and reported that he will appear in six episodes of the upcoming season. Watch Kirkman in the video above.